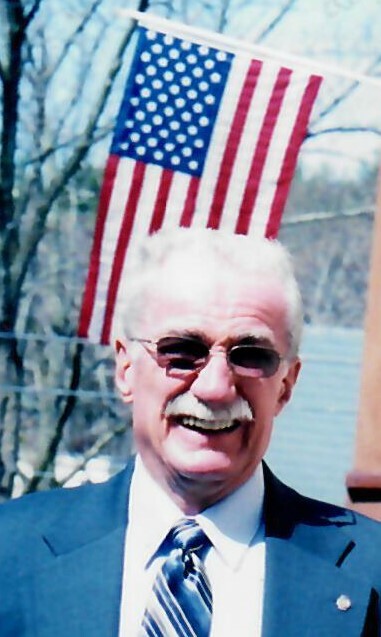 Fitchburg - Carl J. Williams Jr., 80, of Fitchburg, died April 16, 2019. He was born in Fitchburg, October 10, 1938, son of the late Carl J. Williams Sr., and Regina (Yasatis) Williams. 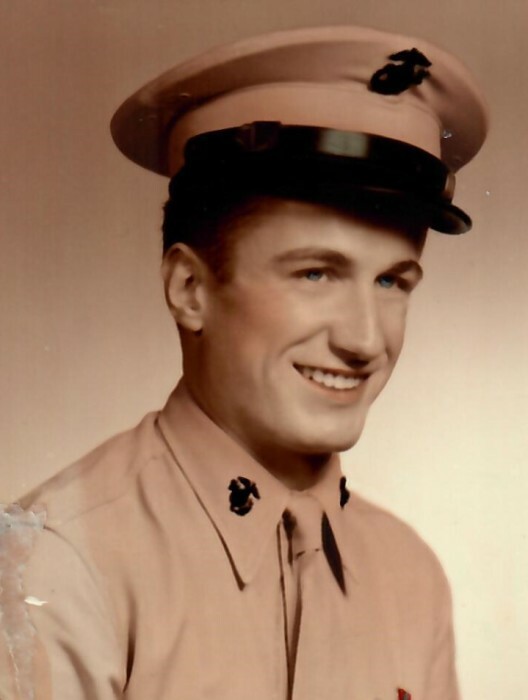 Carl graduated from Fitchburg High School in 1956, and then served in the Marine Corps from 1956 to 1959, and in the Marine Corps Reserves until 1962, attaining the rank of Corporal and expert Rifleman. Carl was always proud of his service with the US Marine Corps. He also lived by Semper Fi, always faithful to obligations, duties, work, family, and as a husband. Carl lived by the golden rule, "Treat others as you would like to be treated." He attended Fitchburg State College and took machine shop courses at Monty Tech. He was a proud life member of the National Rifle Association, a competitive pistol and rifle shooter. He was interested in the history of weapons and military history. Mr. Williams said many times "I've had a wonderful and lucky life, thanks to my wonderful wife and great family and friends". He enjoyed traveling with his wife. He loved working around his property, but most of all he cherished his wife family and particularly his grandchildren. Carl was a man of extraordinary vision, wisdom, humor and compassion. Yet it is not what he did, but who he was that will forever be remembered. Heritage was a core element of his life, expressed in hardwork, hospitality, deep friendship, pride in his family and great love for his wife. He loved to take pictures of family and friends. Carl also loved animals, especially cats. He loved to decorate his home around Halloween, with his carved figures around his porch eaves, for all the children in neighborhood to enjoy. Carl retired from Simonds Saw and Steel after 35 years. Carl will be sadly missed by his beloved wife, Laura Williams, and his three daughters, Cynthia and Wayne Fontaine of Templeton, MA, Susanne and Larry Aaron of Townsend, MA, Carla Mangiacotti of Lunenburg, MA, ten grandchildren, seven great grandchildren. Carl's funeral will be held Tuesday, April 23, 2019, from Wright-Roy Funeral Home, Inc., 109 West St., Leominster, with a Mass of Christian Burial at 11:00 a.m. in Saint Bernard's Parish at St. Camillus Church, 333 Mechanic St., Fitchburg, MA. Burial with Military Honors, will be in Massachusetts Veterans Memorial Cemetery, 111 Glenallen St., Winchendon, MA at 1:00 p.m. Calling hours will be held Monday, April 22nd from 5:00 - 8:00 p.m. in the funeral home.